Magento is the most popular eCommerce platform on the market, built on open source technology that provides online merchants with a flexible shopping cart system, as well as control over the look, content, and functionality of their online store. Magento offers powerful marketing, search engine optimization, and catalog-management tools. How can our Magento services help you? Magento development started in 2007, with the first beta version released August 31, 2007. The company officially launched the platform in March 2008, and released the first mobile version in May 2010 while reporting 250% year-on-year growth. In June 2011, eBay acquired 100% of the company and still owns it today. In late 2014 the company provided developers with access to the alpha version of Magento 2, which includes several improvements to performance and scalability, customization, external integration, installation, code quality, and testing. 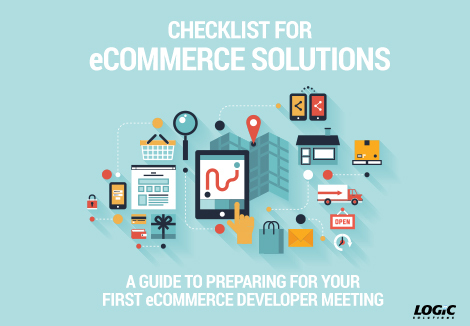 MAKE YOUR ECOMMERCE SITE WORK WORK FOR YOU. WE’LL SHOW YOU HOW. Magento extensions are modules that extend the functionality of the base platform, and can save you time and money otherwise spent on custom development. Trusted marketplaces offer thousands of free and paid extensions to bolt onto your website for features such as enhanced reporting, product filtering, specialized order import/export, personalization, sophisticated search, drop shipping and more. When evaluating extensions to use for client projects, Logic’s experts look for several criteria that provide a high level of confidence in security and sustainability, such as extension rating, adoption rate, developer rating, frequency of updates, and responsiveness to platform updates. Magento is known for its flexibility, and that includes its ability to integrate with a wide array of third party systems such as ERP, CRM, POS. What’s more, Logic has an extensive 20 year background in application integration. Our in-house expertise and history make for a skilled, smooth process to connect your data and workflows. Magento themes are robust, beautiful design templates that create the structure and functionality of the front end of your website. This allows us to achieve the look and feel you want with significantly less graphic production – allowing us to upload your graphic assets and content quickly and easily. As with extensions, we evaluate themes for security and sustainability, but we also look closely at designs that fit nicely with your product type and attributes, industry, target demographic, sales process, marketing goals, and overall aesthetic appeal. We will present 3-5 themes that we feel most closely align with your needs and help you make a final selection. Many Magento themes come programmed with Responsive Web Design capabilities, eliminating the need for custom graphic design and responsive programming to achieve an optimized cross-platform experience. Magento is well-known as an SEO-friendly platform with elements such as meta content, canonical tagging, URL optimization, redirects, alt tags for images, cache management, and much more. Logic offers a comprehensive suite of Search Engine Optimization (SEO) services designed to attract users to your website. With our SEO services, your website will be more visible on the leading search engines. The platform also comes with many marketing features including newsletter management, allowing you to create and send newsletters to segmented users of your website; Google Analytics integration; online poll management; landing page creating tools; promotional pricing controls; wishlist management; “send to a friend”; and more. Magento is an excellent platform for both B2C and B2B sales, as it can be easily configured to handle the catalog, ordering, and marketing needs unique to B2B processes. 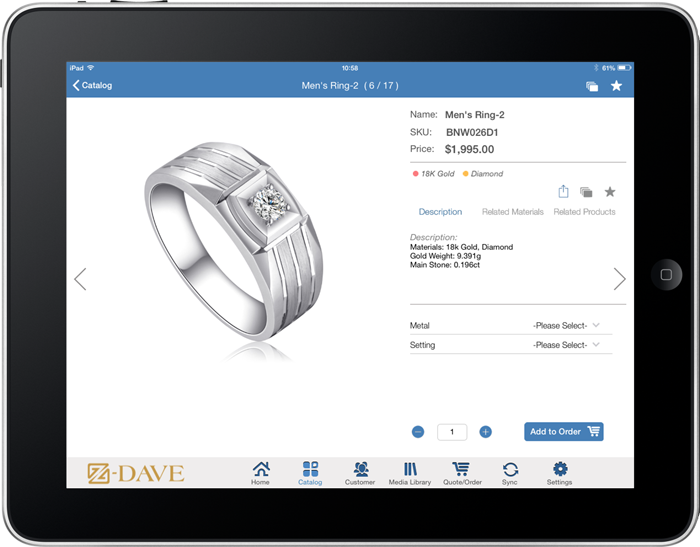 This includes customer-based catalogs and pricing, B2B payment options – invoicing and purchase orders, quote creating, authentication and corporate accounts, scheduled deliveries, configurable products, and so on. You can even program your site as a hybrid B2B/B2C marketplace. Magento currently offers two platforms, the free Magento Community edition and Magento Enterprise. 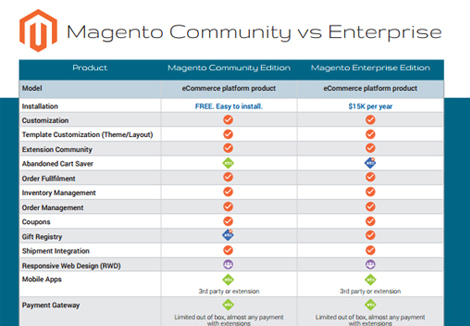 Magneto Enterprise comes with a hefty $18,000/year price tag, and we have found that Magento Community can satisfy 99% of our customers’ needs by using extensions or plugins where functionality is not available in the core product. Experts estimate that mobile commerce or “mCommerce” will account for $600 billion in revenue by 2018. The mCommerce landscape includes mobile retail, marketplaces, on-demand services, app-based services, sales enablement, and mobile payments. We can integrate your Magento eCommerce system with Showcase, Logic’s mCommerce app for sales and marketing professionals, giving you a single platform by which to control your website and app data. For more information on Showcase, please see the attached information packet and www.showcasecloud.com. GET YOUR MAGENTO ECOMMERCE SOLUTION TODAY!